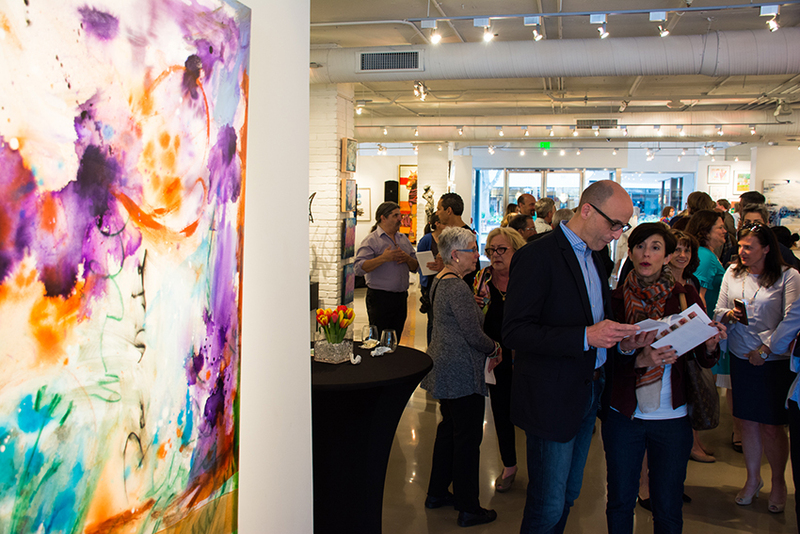 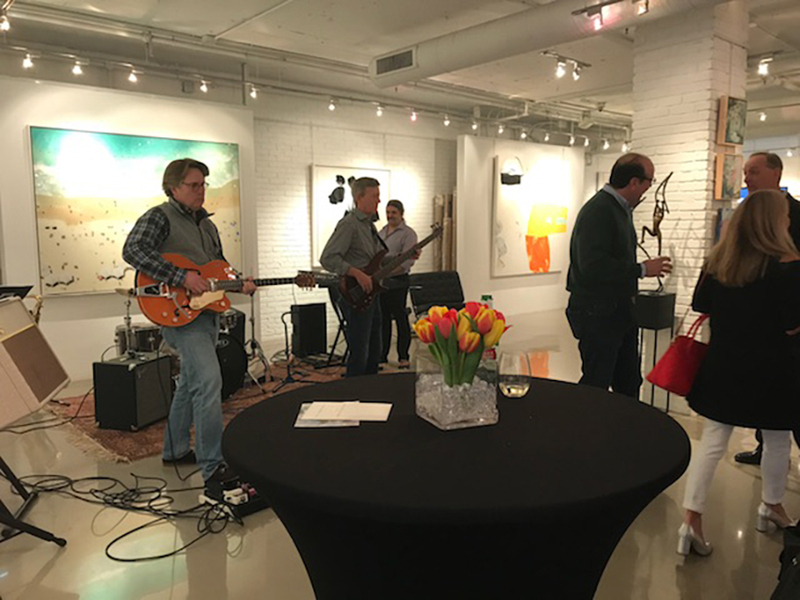 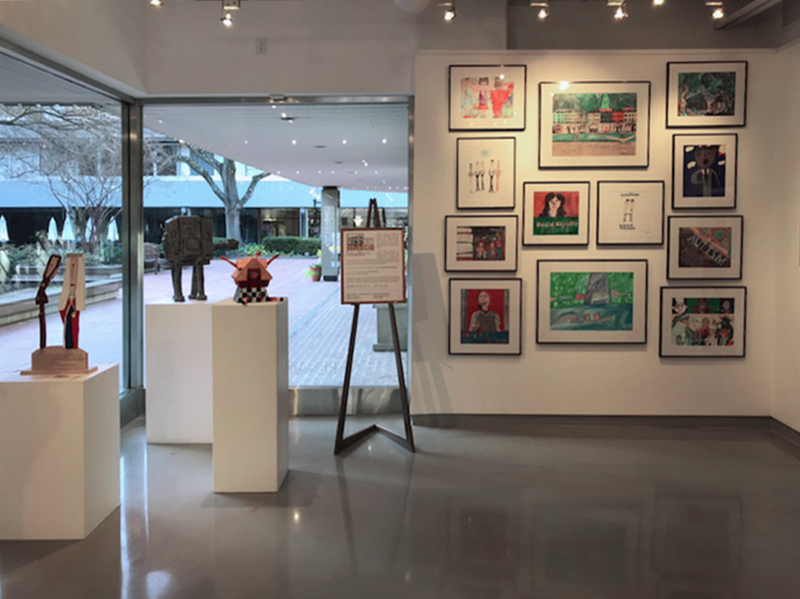 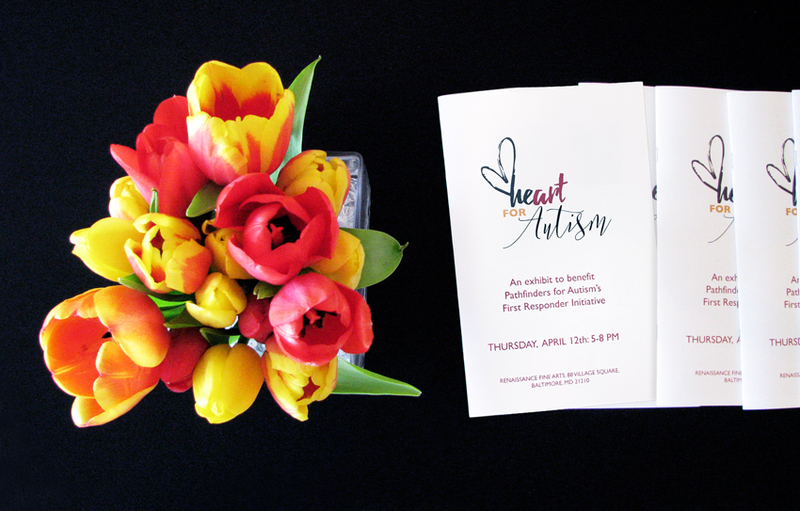 This past week, we were honored to host a lively, warming exhibition to benefit Pathfinders for Autism’s First Responder Initiative. 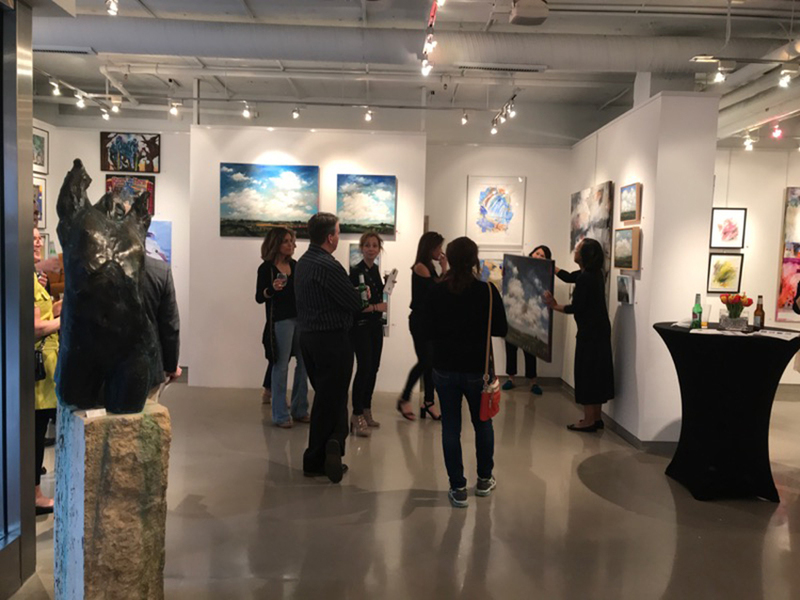 Featuring artwork by Mary Beth Marsden and artists from Make Studio, the opening exhibition invited enthusiastic conversation about art and a raised awareness of the needs in the Autistic community. 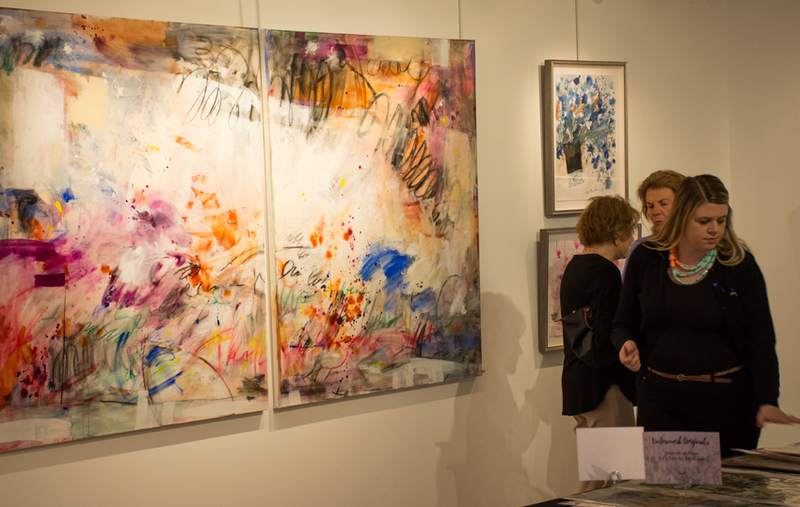 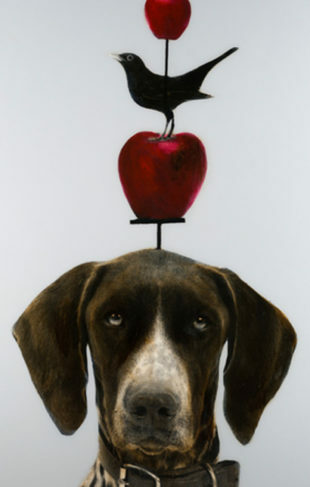 Visit the Baltimore gallery through April 21st to view the exhibition. 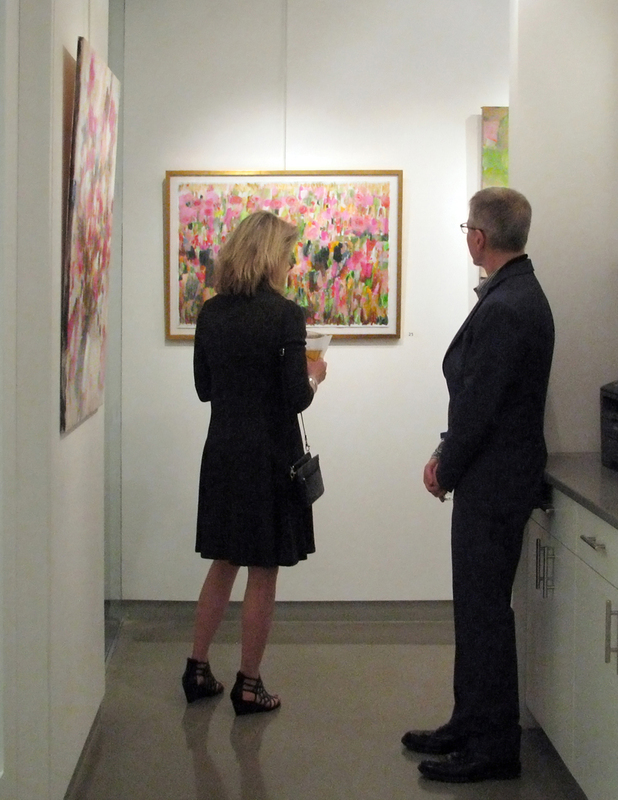 Gallery principal and art consultant share works by artists from Make Studio.